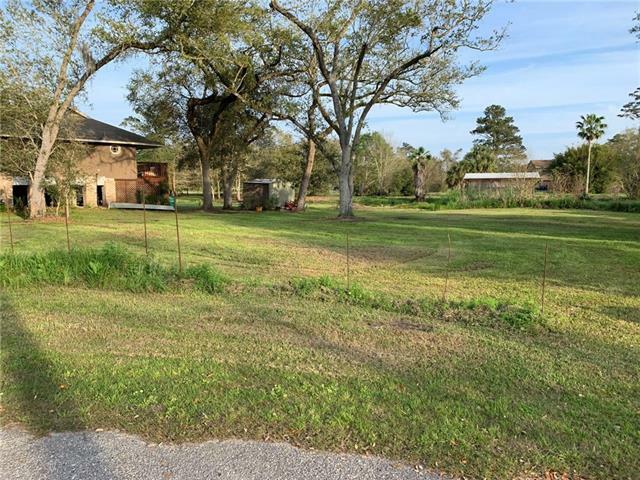 A BEAUTIFUL WATERFRONT LOT IN BAYOU BONFOUCA ESTATES. WATER LEADS TO LAKE PONCHARTRAIN. LOT HAS BEAUTIFUL MOSS HUNG OAK TREES. 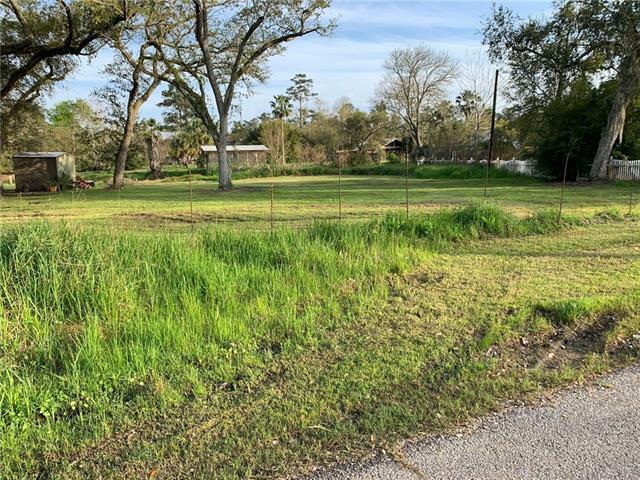 LOT HAS BEEN CLEARED AND READY TO BUILD YOUR DREAM HOME!! DON'T WAIT! PUT IN YOUR OFFER. Listing provided courtesy of Martha P Van Deventer of Keller Williams Realty Professionals.